“There's a certain kind of sisterhood that we have as Black women," said McMillian during her keynote at the 2016 ESSENCE Festival. Author Terry McMillan knows a thing or two about the value of having a good set of friends on your side. 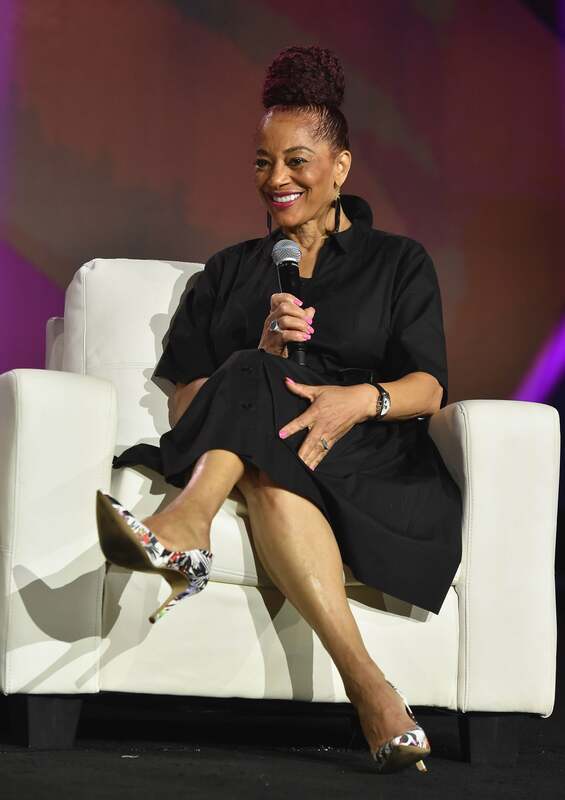 During her keynote conversation with ESSENCE Special Projects and Book Editor Patrik Henry Bass during the ESSENCE Empowerment Experience at the 2016 ESSENCE Festival, she shared the ups and downs of having a strong set of sisterfriends, some of whom have been in her corner for over 40 years.